Better start training! Here are our 5 wildest walking trips for this summer and beyond. As you probably know, here at Outside GO we are long-time fans of the custom travel. But even we'll admit, sometimes the best guided experiences require a little more coordination. These top five trips bring together the same flexibility of our normal trips, but you'll be traveling with like-minded individuals who love adventure and playing outside just as much as you do. 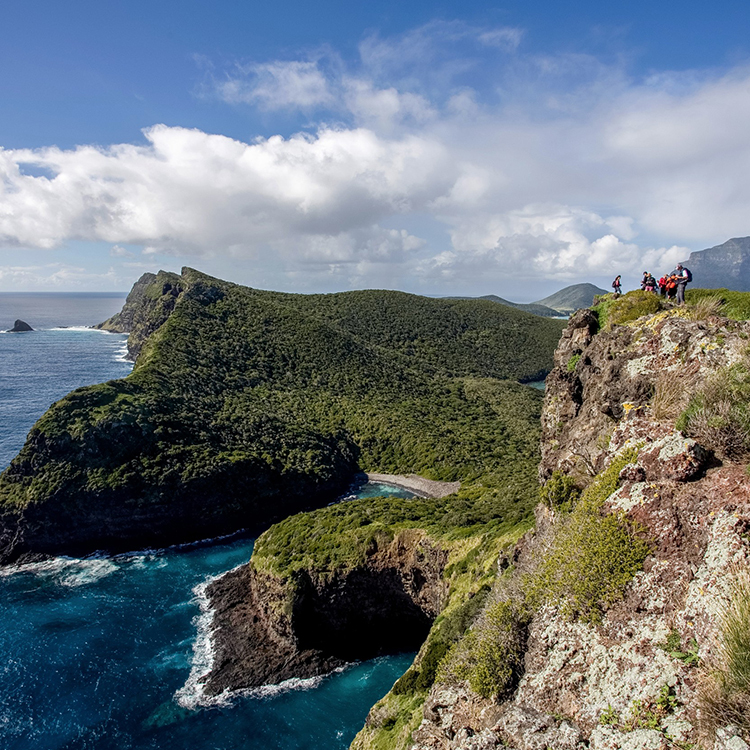 Spend a week hiking and exploring Australia's remote and sensational Lord Howe Island. This five-day trip combines epic hiking trails with breathtaking views, ocean playgrounds, and five-star cuisine. Every day you'll embark on unique paths that take you across white-sand beaches, rolling hillsides, and up steep and rocky volcanic terrain. Plus, you'll do it all with experienced guides who know this island like the back of their hands. Explore Ireland's wild coastline and islands, including world-famous Skellig Michael. This seven-day trip takes you to the remote and wild side of Ireland, where rugged coastlines intersect with ancient history, colorful cities are met with backdrops of lush green countryside, and wildlife is abundant if only you know where to look. Join expert guides as you walk 25 miles over the course of six days on tiny islands, movie magic sites, and windy headlands. Experience all of Peru from Lima to Cusco with a hike at Machu Picchu in between. This week-long trip to Machu Picchu is ideal for those who don't have unlimited vacation days but still want to make the most of a plane ticket to the Southern Hemisphere. You'll soak up the sights in Lima, then jet along to Cusco where you'll explore the Sacred Valley, hike the ruins of Machu Picchu, and dive deep into the culture of this culturally rich area with expert guides.